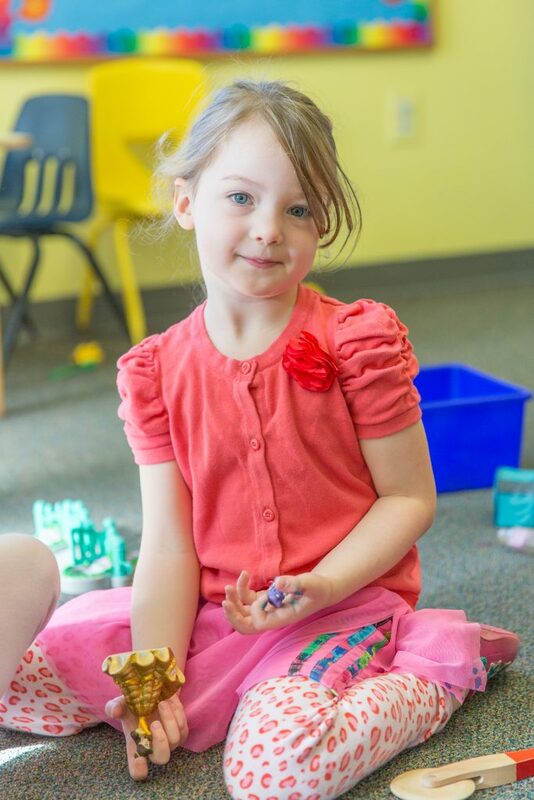 Serving the Pittsburgh and Fox Chapel community with a reputation of early-childhood education excellence for more than 35 years, Good Shepherd Preschool provides high-quality early childhood education to prepare your four-year-old for Kindergarten. Our Pre-K class offers a diverse program and welcoming atmosphere taught by a team of experienced, caring teachers. Your 4-year-old will play and learn in a safe, fun & enriching preschool environment that will prepare your child for Kindergarten. 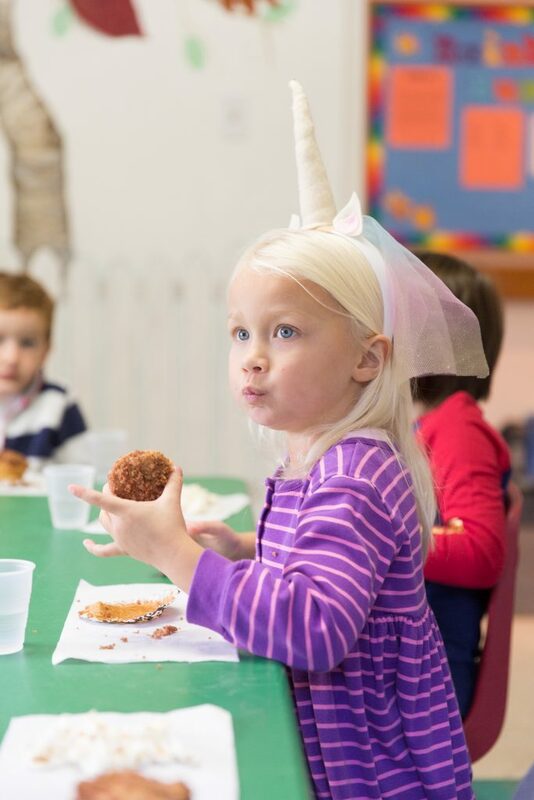 Monday & Wednesday 9:00 a.m. – 1:30 p.m.
Tuesday & Thursday 9:00 a.m. – 12:00 p.m.
Our four-year old program is designed to prepare your child for Kindergarten through a balance of learning and play. Our units of study are geared to the interests of a Pre-K student. All of the lessons in our units are designed to help your child develop his or her Kindergarten readiness skills. Our classroom teachers encourage each child to become an active learner by participating and sharing his or her thoughts and ideas. Our program is not only designed to help your child develop intellectual skills, but also to help your child to develop his or her social, emotional, and physical skills. Your child will enjoy music class once a week, and yoga class every other week. Once a month, each class attends Chapel Time. In the fall, we visit a pumpkin patch, and throughout the year we welcome many special visitors into our school. Our visitors include Mrs. J. the science lady, a puppeteer, librarian and a local children’s musician. The four-year old class performs four times a year for parents. Our performances include a Native American Pow Wow, a December holiday show, a music concert, and end of the school year play.